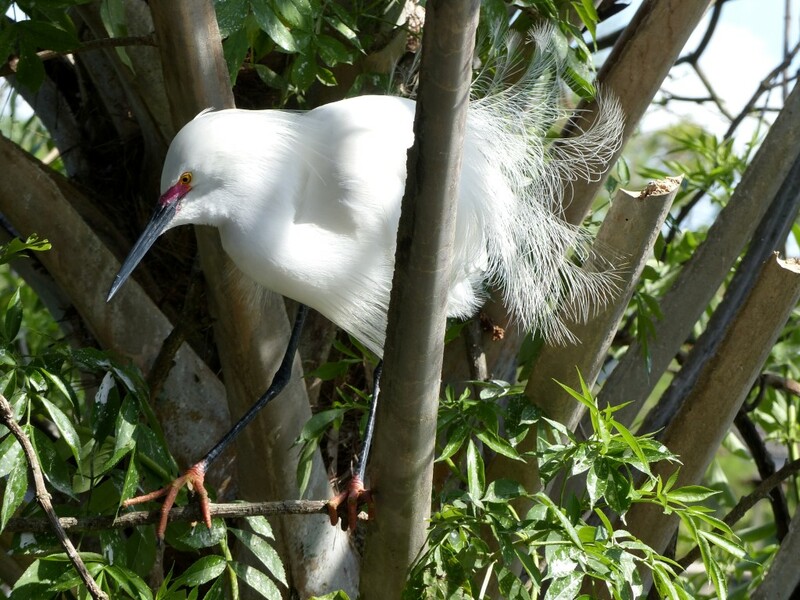 This entry was posted in Birds, Birds of the Bible, Birdwatching and tagged Baby Birds, Birdwatching Trips, Christian, Creation, Gatorland, Kids, Nature, Photography, Snowy Egret, Videos. Bookmark the permalink. 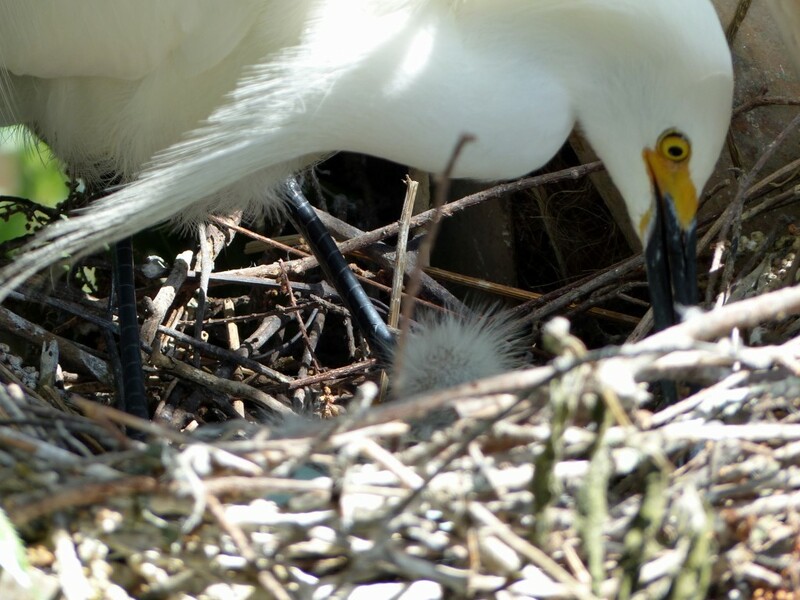 Beautiful shots, how lovely to see them nesting. WOW!!! It’s good that you’re tall, Dan — you got wonderful snapshots and video footage of those baby snowies. Once again, Lee, your blog-site provides us with treasures that no one else has, and God is honored all the more! 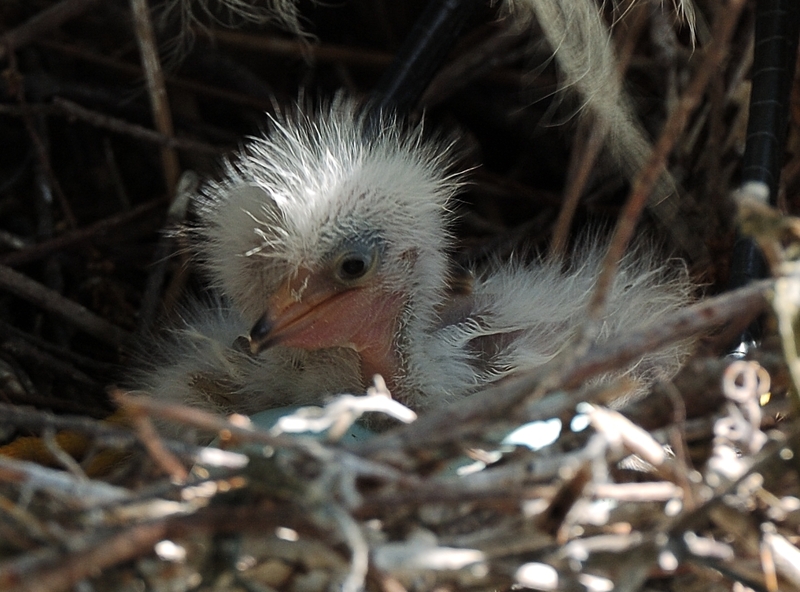 The snow egret feathers are so exquisite, and the fuzzy-headed chicks are so cute. 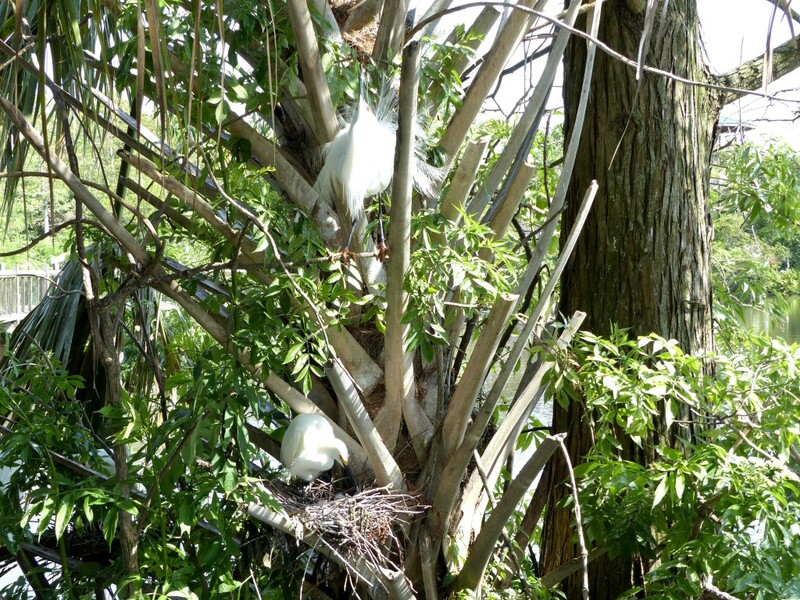 If the egrets could read, it would be good to put a Gideons PWT in their nest, but they are already honoring their Creator, with their fine-feathery lives regardless !